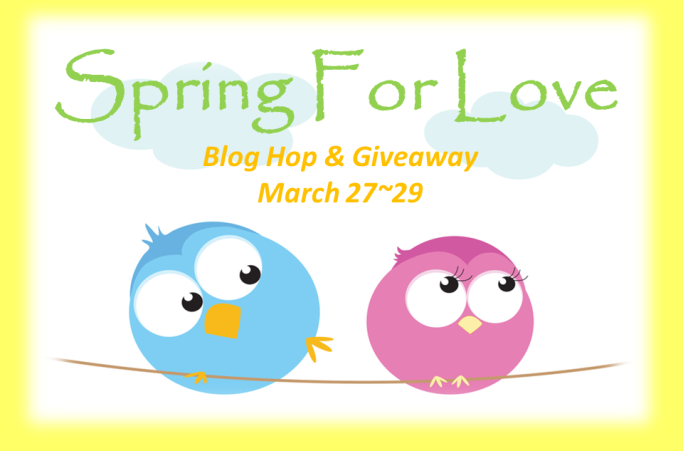 Welcome to day two of Spring for Love blog hop and giveaway. Don’t forget to enter the giveaway for a $50.00 Amazon gift card plus other great prizes! My guest today is author J.R.Richardson. 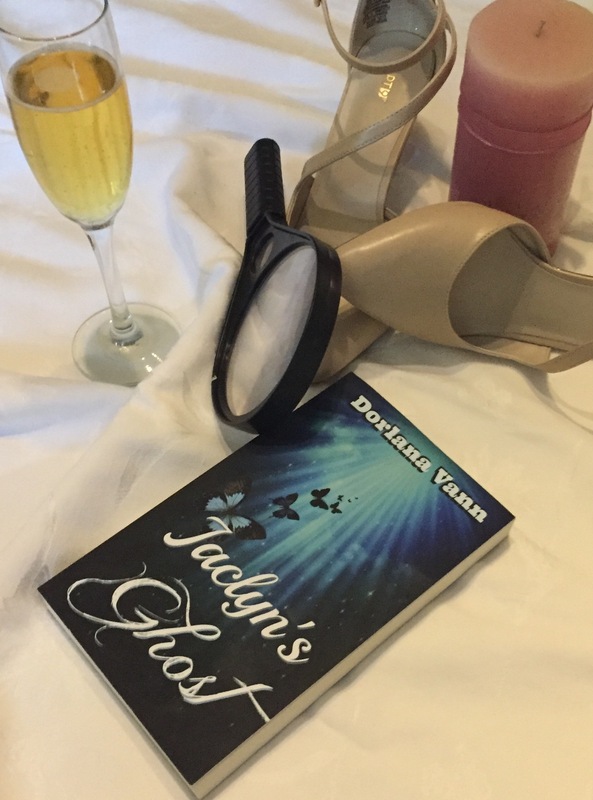 Jo tells contemporary stories with romance, humor, the supernatural, the paranormal, suspense, mystery, action and anything else she can think up. In 2012, she wrote Cursed be the Wicked, a character driven, paranormal mystery romance that was picked up by Soul Mate Publishing and released in March of 2014. Since then, Jo has also written a couple of short stories and her recently contracted contemporary romantic comedy, entitled Cookie Cutter, is set to release on March 23, 2015 through Little Bird Publishing. Jo loves Spring because the weather is perfect in Florida this time of year. It’s when her family starts making trips to the beach more often and some of her favorite TV shows are starting to come back. Win Win! Check out her latest novel, Cursed be the Wicked, which is available now on Amazon. Cooper Shaw lives his life under a pen name and enjoys the anonymity it provides during his journeys across the globe as a seasoned writer for a travel magazine. When his job lands him in his hometown of Salem, Massachusetts to cover the famous Festival of the Dead, he soon realizes that he can’t stay invisible forever as he faces ghosts from a past he’s been trying to forget ever since he left. The city holds nothing but bad memories for Coop until he meets a quirky young woman with an old soul and curious insights by the name of Finnley Pierce. 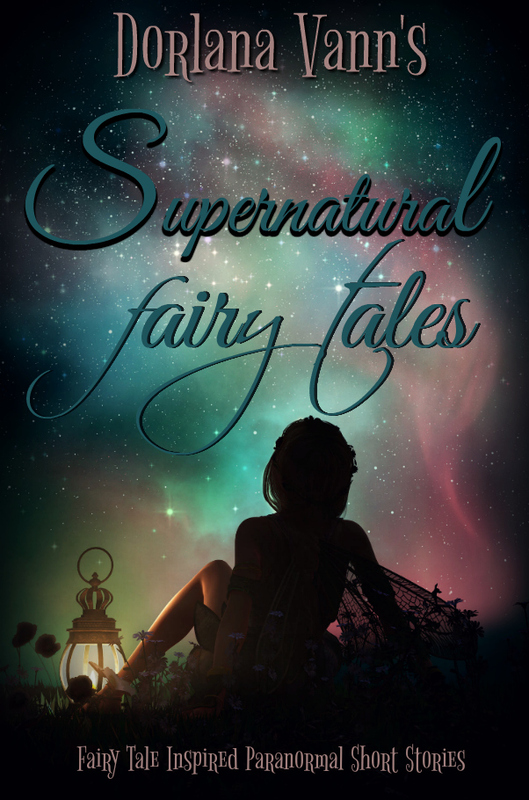 While she acts as his tour guide through a town he thought he knew, Finn helps him unearth the truth of his childhood and might even begin to open up his heart. By unraveling the mystery of his father’s murder, Coop may finally accept who he is, where he came from, and perhaps even realize what he wants for his future. Make sure to stop by tomorrow. 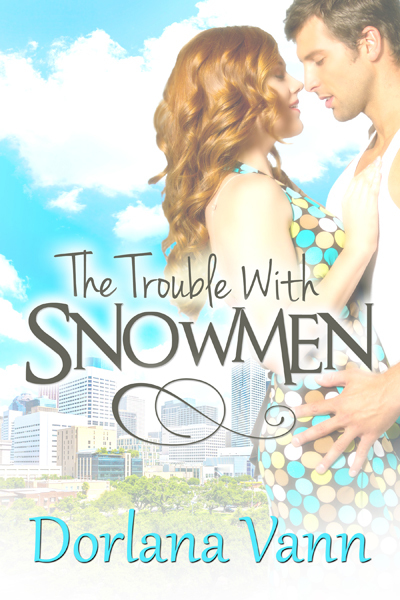 I will be featuring author Densie Webb and you’ll get another chance to win! And make sure to visit all the participating author’s websites for more chances to win and to get the info on new and upcoming titles from Soul Mate Publishing.